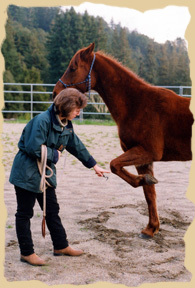 Phone consultations are available to those who have questions about horse training, handling, cognition, perception and behavior. 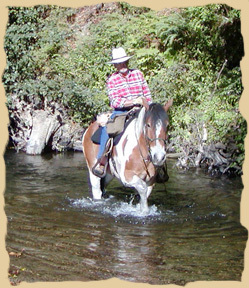 Are you looking for information about how horses think, learn and perceive the world? Do you want to know how to train desirable behaviors or retrain those frustrating, inappropriate ones? 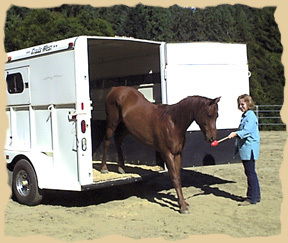 Do you want a better understanding of how to properly use reinforcement and cues when working with horses? Do you want a safer, happier relationship with your horse? If any of these apply - or if you have other questions and interests - then consider consulting by phone with one of the experts at the Equine Research Foundation. To schedule a phone consultation, please fill out the form below and make your payment either online by clicking the Donate button or by sending a check to the Equine Research Foundation for the length of time you wish to speak with an expert. Upon receipt of your payment, we will contact you to set up an appointment. Alternatively, you may send a description of your interest along with the check. The ERF address is listed below the form. The Equine Research Foundation also offers consultation and superior court-approved expert witness services for select equine-related legal cases. To speak to the Foundation about these services and rates, please email. Disclaimer: Horses are unpredictable and can be dangerous. 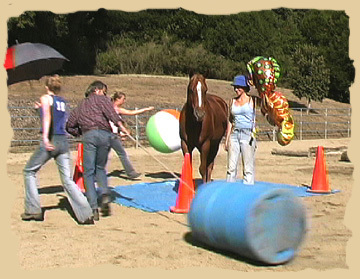 The advice given by the Equine Research Foundation is solely for educational purposes and is meant to help you better understand horse behavior, cognition, training and handling. It is your responsibility to understand and properly utilize this information, to know your limitations and those of your horses and to ensure safety for all persons and animals involved. The Equine Research Foundation shall have neither liability nor responsibility to any person or entity with respect to any loss or damage caused or allegedly caused directly or indirectly by the information provided by this website or from programs or consultation. It is advised that a veterinarian be consulted before proceeding with any health-related diagnosis, treatment, or therapy.